What is your team's culture like? Everyone helps and everyone pitches in. We don't ask "whose job is that" or kick the can down the road for someone else to fix. We are all professionals that work hard and then head home to enjoy our families. Family comes first and when someone needs to step away we pitch in to cover their desk. We believe in being the best that we can be. Helping each other succeed and having fun with one another is crucial. You'll see that we often get together outside of work for lunches and other celebrations. In addition, we come together to support each other in and outside of work as well as support the community through various efforts. Would you like to work as a part of this culture? We have options based on your production mix. While the fixed or tiered percentage may vary based on location, the idea is the same throughout. What is typical for your market and product mix that delivers competitive rates, compensation and revenue? We will discuss your situation and decide together what works best.  Yes, many of us have started our careers at Envoy Mortgage in different positions than we hold today. We love to be a part of each other's successes and promote and recognize from within! To answer this question I'll point to this blog post: Still At It! We have always worked hard to provide our customers, internal and external, with great service and respect. The above blog post is proof that we are on the right path! Be a part of our team and experience this first hand! Are you opening new locations? We are always looking for the right people for our existing locations seen at the bottom of this page, and for new locations.